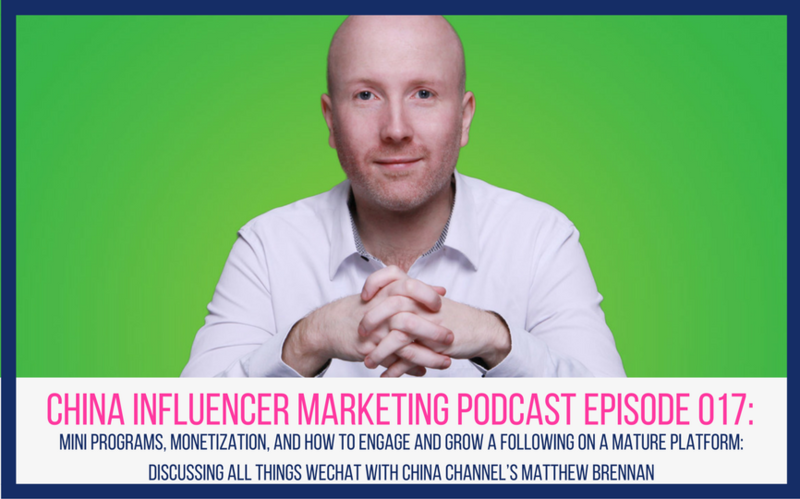 In this week’s episode we chat with Matt Brennan, co-founder of China Channel, creator of the Chat conference, and a well-known speaker and expert on all things WeChat. 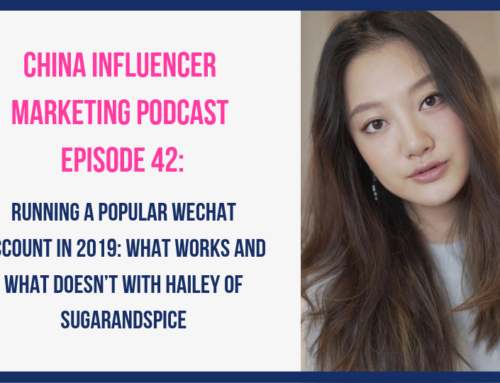 I realized we hadn’t covered WeChat that much so far on the podcast so I wanted to have Matt on to give us the rundown. 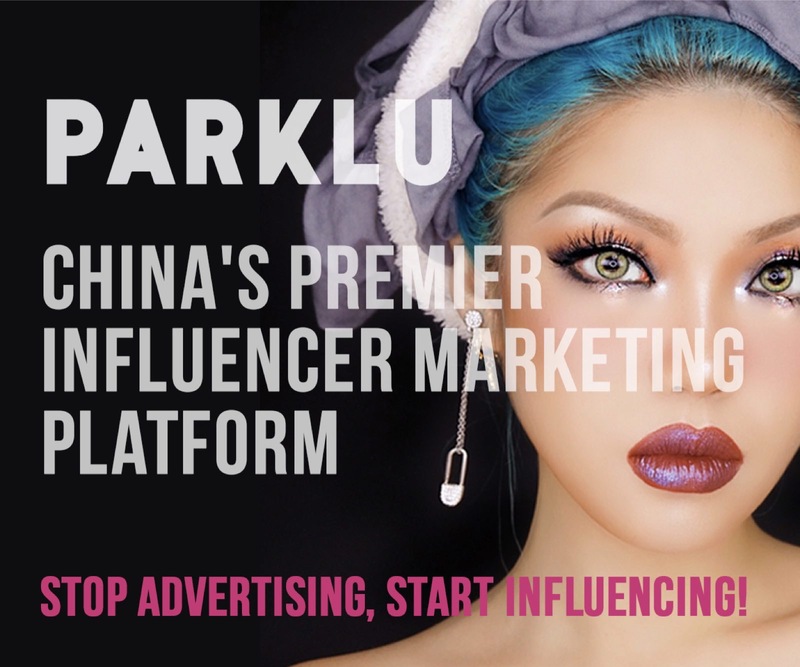 What is the Brand Zone? 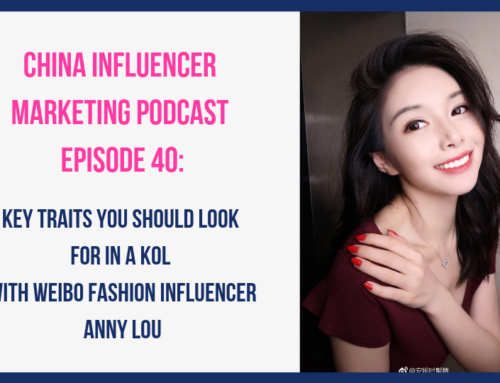 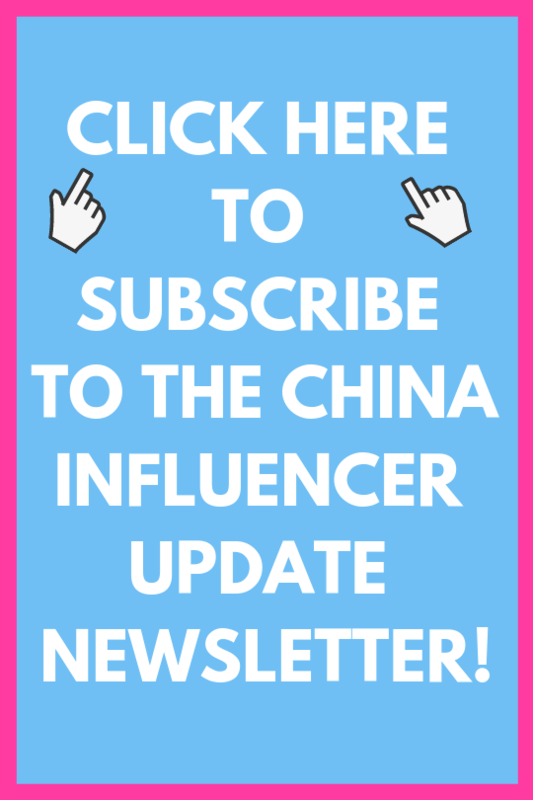 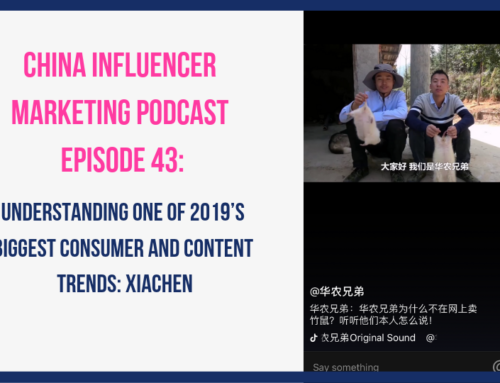 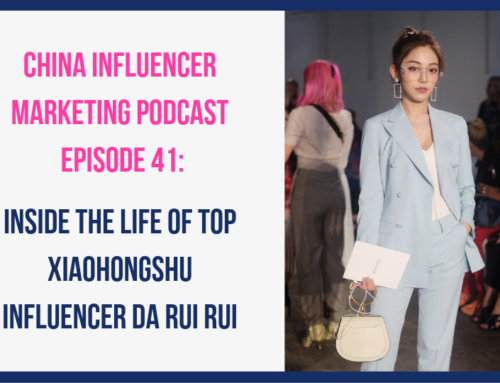 Will WeChat start to monetize influencer campaigns like Weibo and Meipai have?